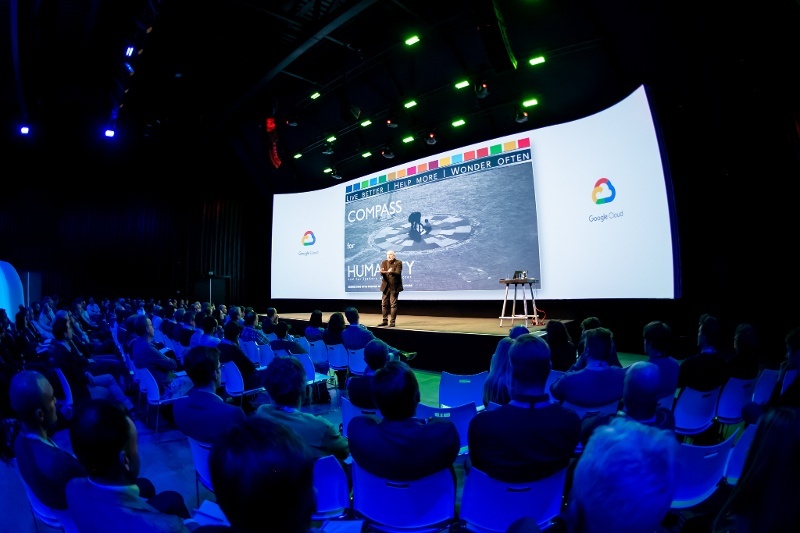 Join us for an immersive event that brings together executives, customers, partners, developers, IT decision makers, and Google engineers to build the future of the cloud. Unable to meet us at these events? Book a meeting with Jan Hendrik directly or send us a message.